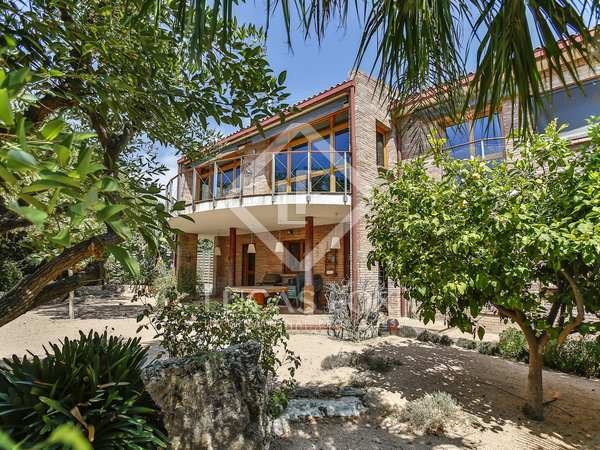 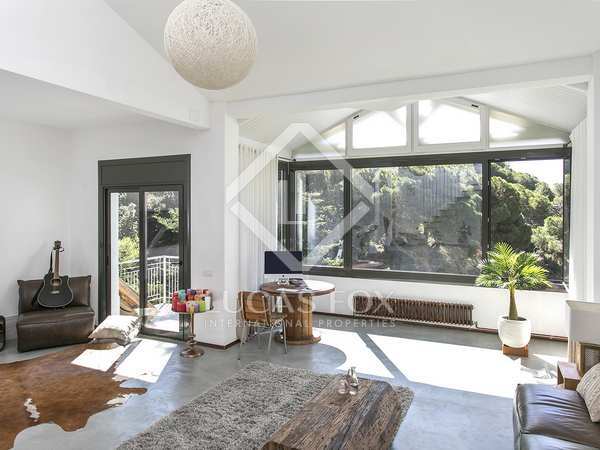 Unique loft-style house in natural surroundings with stunning sea and city views, for rent in Barcelona's Zona Alta. 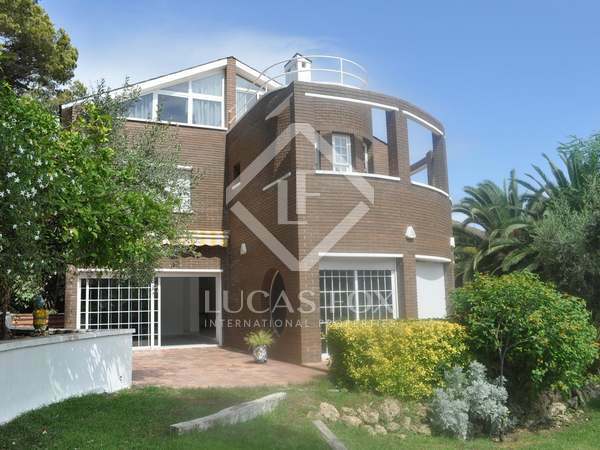 Detached house for rent located in the residential neighbourhood of Aragai, just metres from the Tennis Club and very close to the marina of Vilanova I la Geltrú. 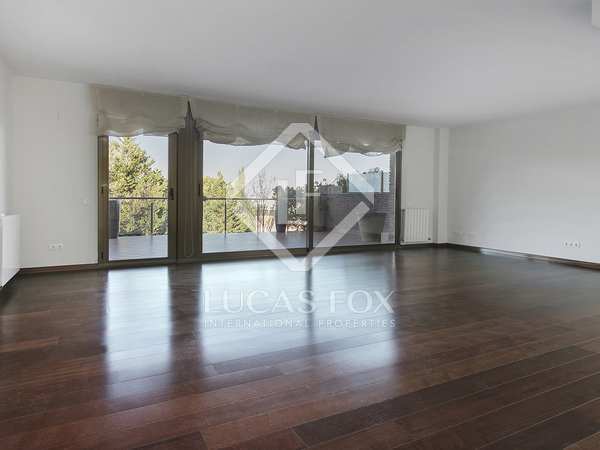 Fantastic townhouse with terrace, summer dining area, access to a communal pool and garage in Sant Cugat. 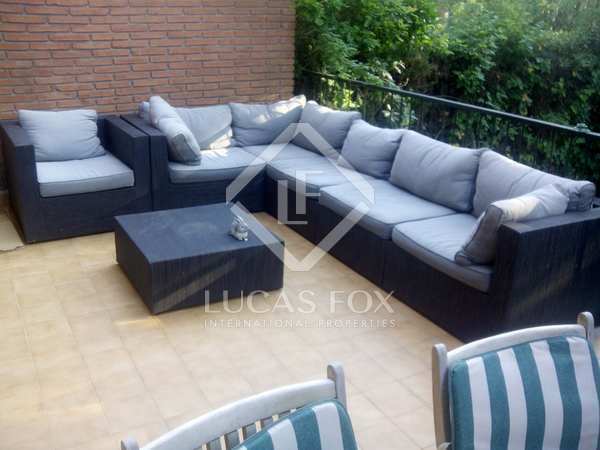 5-bedroom townhouse with terrace and private garden with barbecue and jacuzzi, for rent near General Mitre. 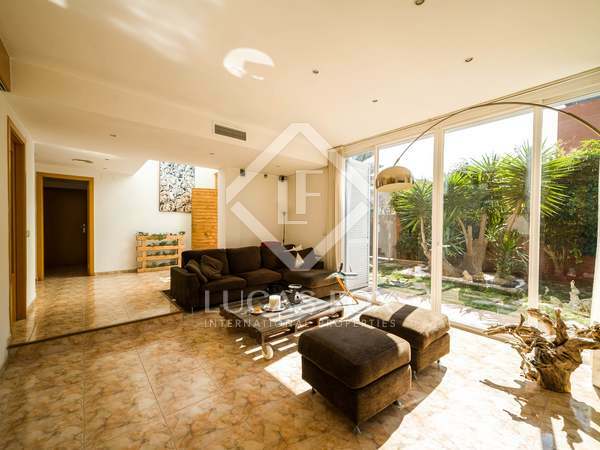 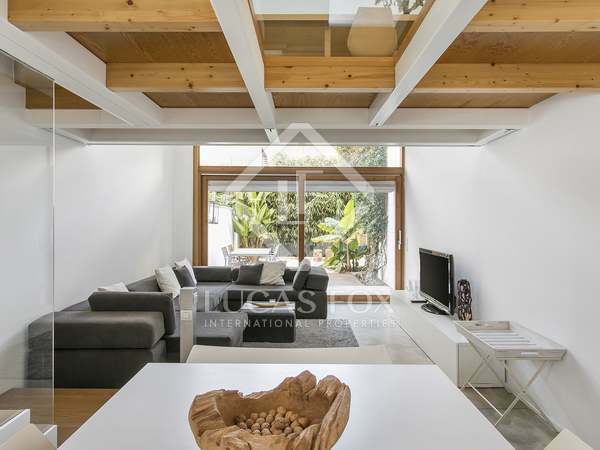 Beautiful modern designer villa for rent furnished in Poblenou with a lovely terrace, garden, solarium and swimming pool. 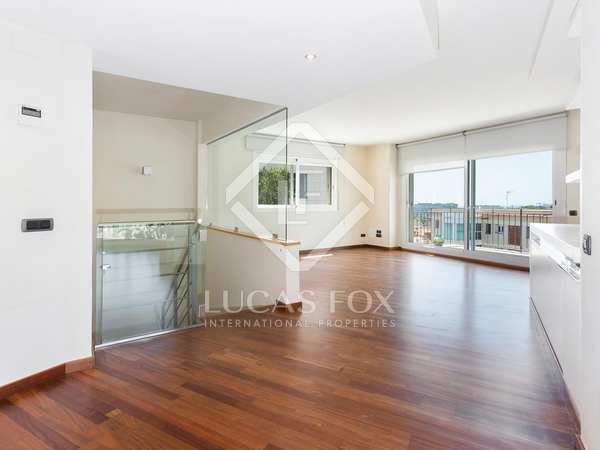 The luxury real estate agency Lucas Fox has a fantastic selection of villas and houses to rent in Barcelona. 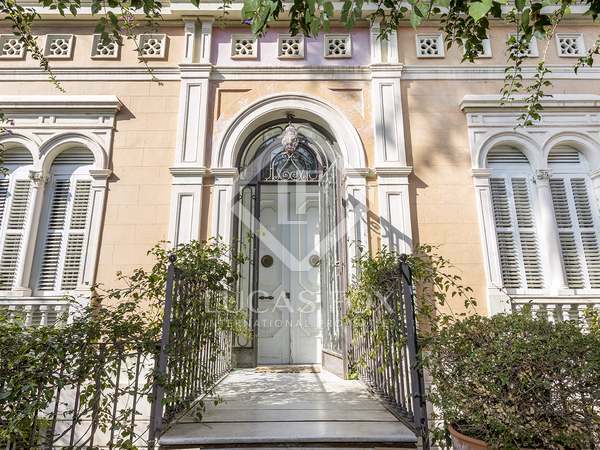 The Catalan capital has long been one of the most coveted cities when looking for a residence on the peninsula, thanks to all the possibilities it offers, both culturally and professionally. 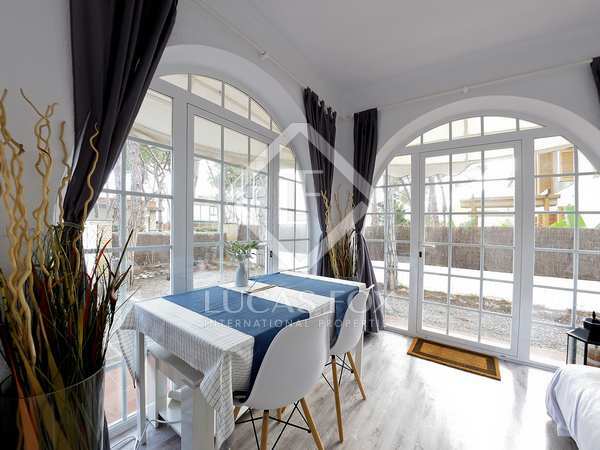 The city is divided into 10 districts which each offer a unique atmosphere. 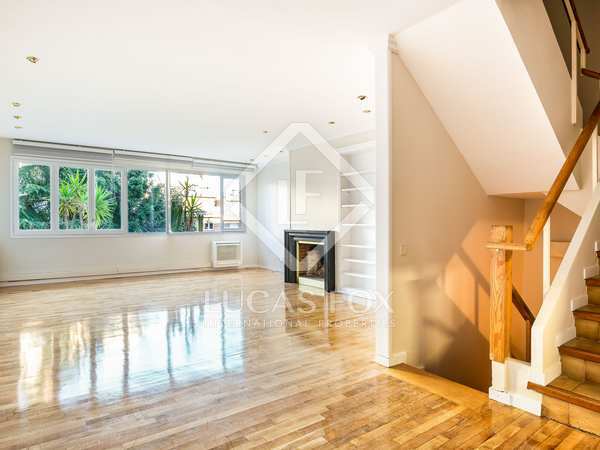 From the most central neighbourhoods, such as the Eixample, Ciutat Vella and Sants, which are full of life and leisure possibilities, to the areas a little further away from the heart of Barcelona like the Zona Alta, which allow for a quieter lifestyle without compromising on excellent amenities; ideal for families. 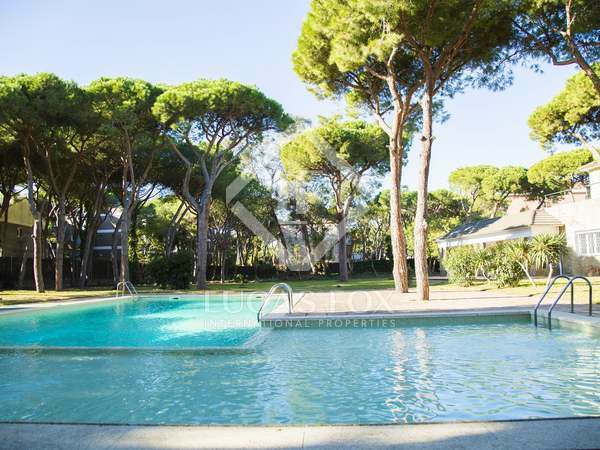 Pedralbes is well known for its luxury villas with large private gardens and swimming pools. 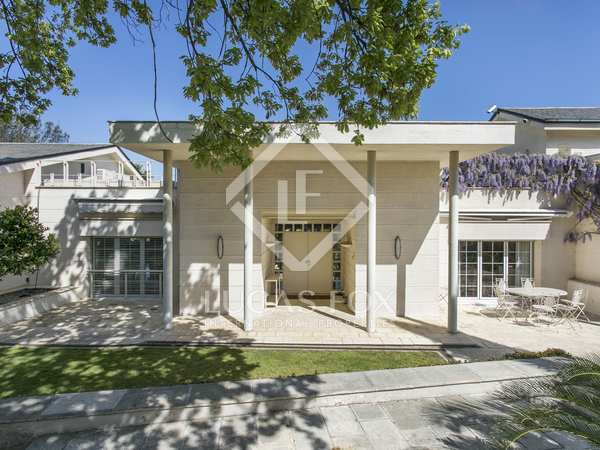 Villas to rent in Pedralbes are an excellent option for those seeking a high-end family home with space and top quality finishes. 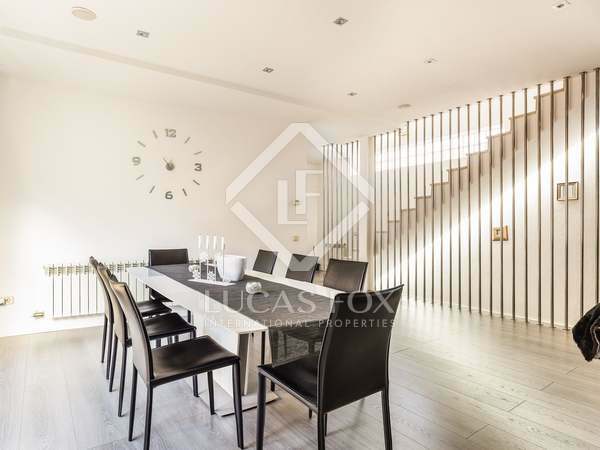 Lucas Fox has houses and villas in all the areas mentioned here, which are also some of the most prestigious neighbourhoods in the city. 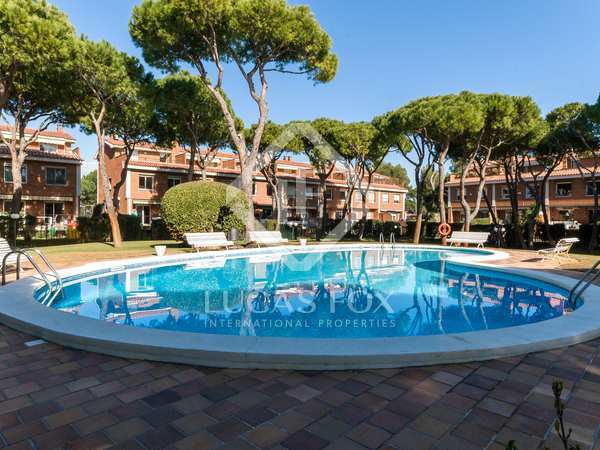 Villa rentals in any of these areas of Barcelona provide the opportunity to live near the city centre but in a more tranquil and leafy setting. 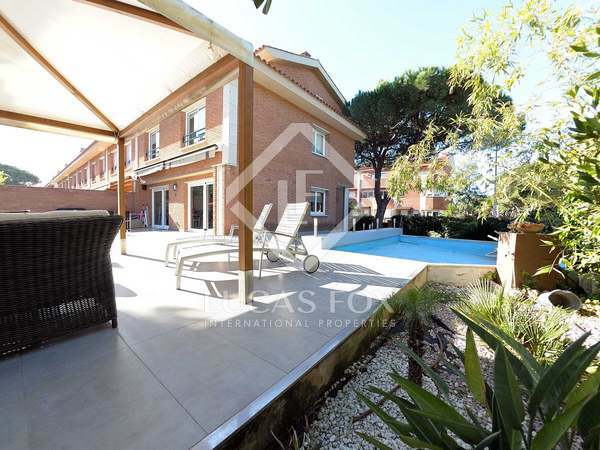 All of our villas are high-end constructions, most of which have been renovated and we even have new build villas in the best areas. 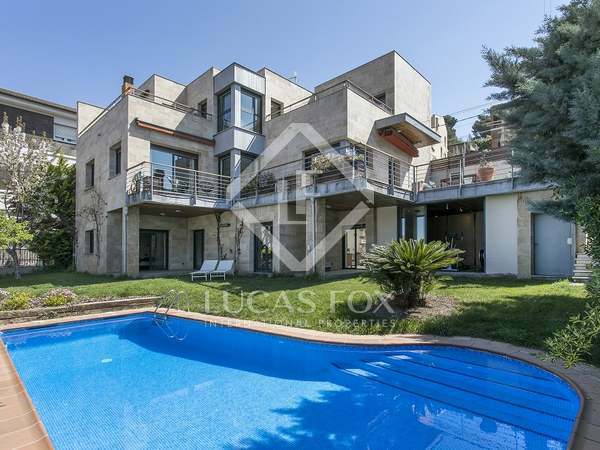 So, if you are looking for a luxury villa in the most desirable neighbourhoods of Barcelona, do not hesitate to visit our website and check out our selection of houses for rent in the city.